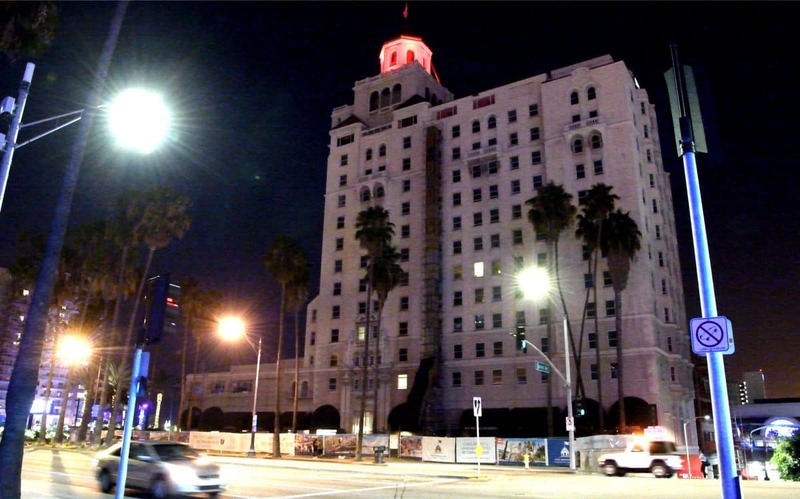 The Breakers Hotel in Long Beach, where ghosts have been known to roam the halls. Photo by Thomas R. Cordova. In today’s installment of Haunted Long Beach, we take a stroll through the creepy hallways and basement of the Breakers Hotel in Downtown Long Beach, one of the most storied venues in town. It was a place of high-living and luxury, where the rich came to dine and dip in the Turkish baths below. Something else, though, may be lurking….